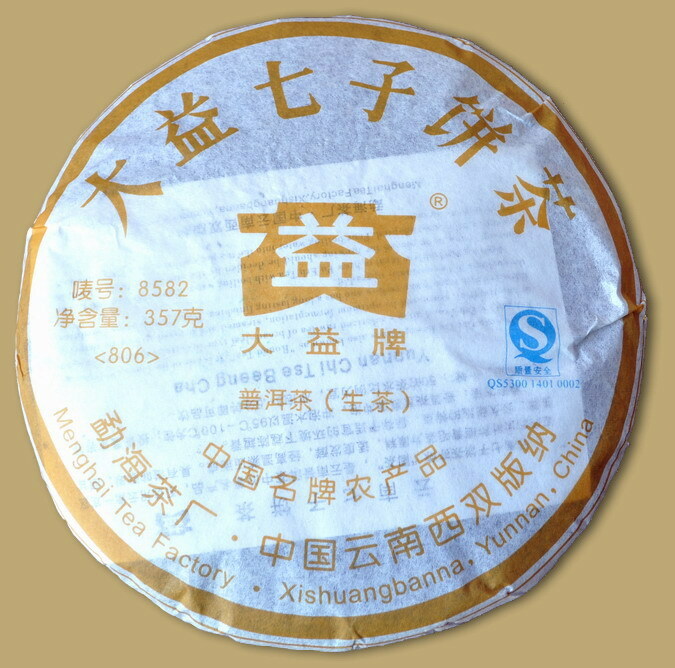 A classic Menghai tea factory recipe that was first introduced in 1985 for direct sales to Hong Kong Nian Tian company. 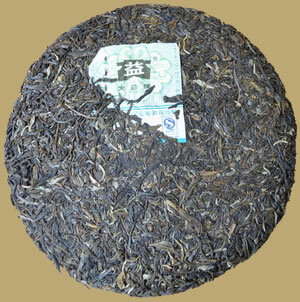 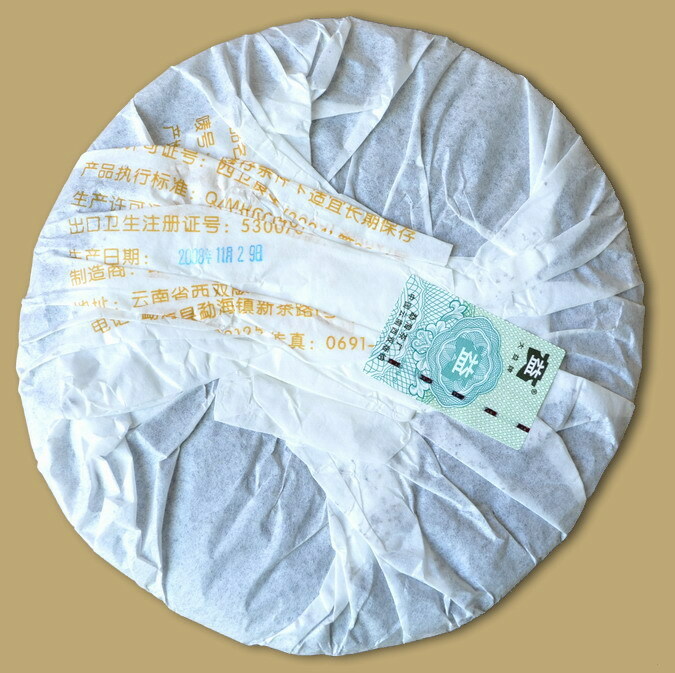 8582 Raw Pu-erh Cake use larger mature leaves inside for this cake, the tea has a very refreshingly sweet and smooth aftertaste, gives rich taste and swallows extremely well. 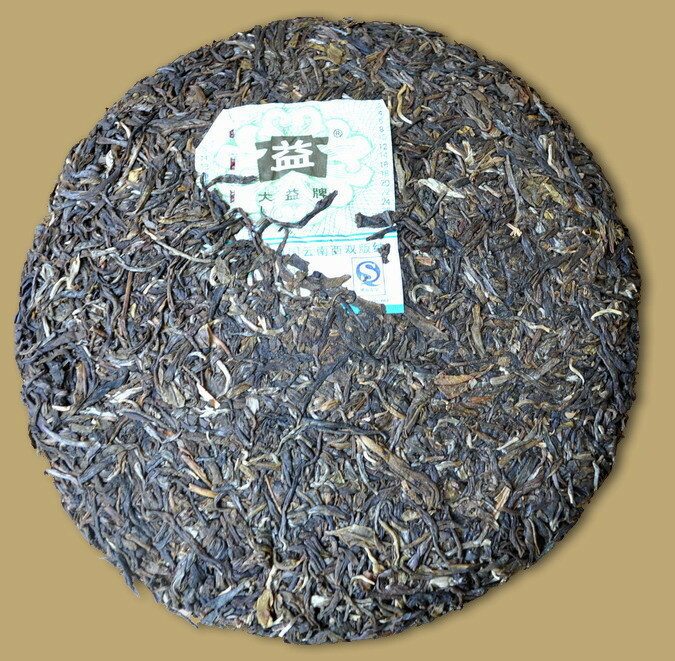 Great potential after a few years of aging.